Color: Endearing camel brown color. Hoodie: Stylish black detachable hoodie. Do not miss a chance to avail this brown leather jacket with hoodie which is designed in an aesthetic manner. It is nicely assembled and is available in genuine and faux leather material. The soft inner lining of the jacket is added to increase the comfort level of the wearer. The vibrant color theme of the jacket seems quite refreshing while the zipper front closure gives a composed posture. The slim fit brown leather jacket consists of a smart stand collar design that portrays an erudite and stately aura. There are long-fitted sleeves of the jacket along with rib-knitted cuffs and a nice rib-knitted hemline. 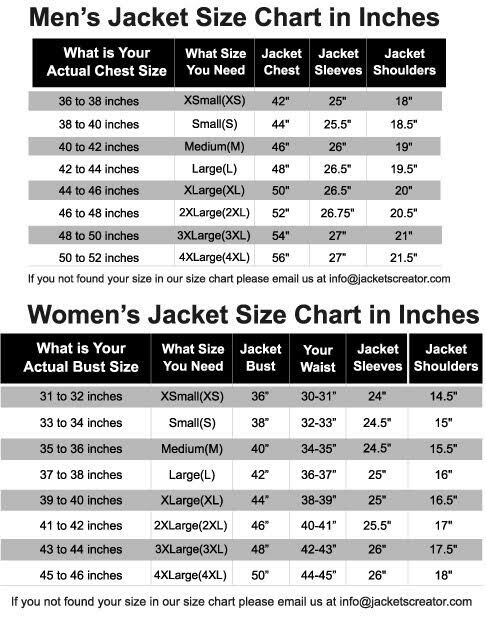 The jacket also includes side waist pockets where you can keep your valuable items while traveling. This alluring camel brown leather jacket will reignite your love for leatherwear.